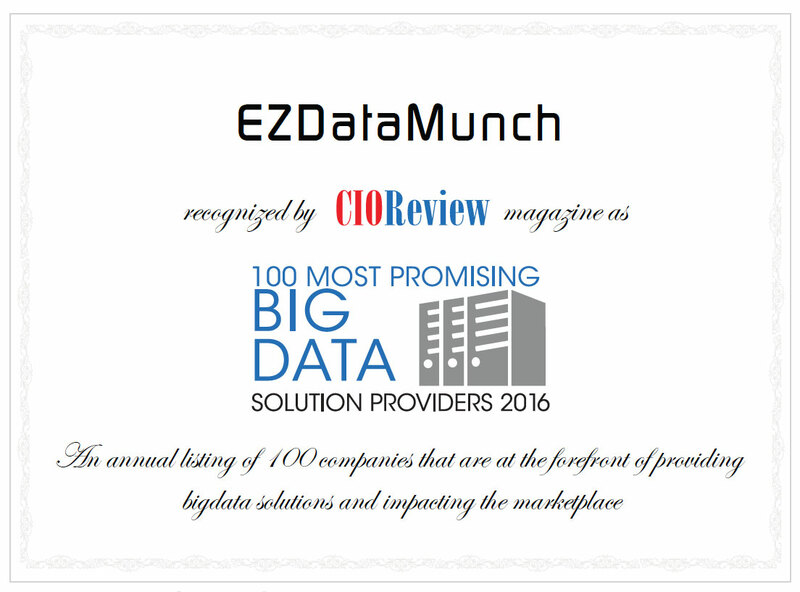 EzDataMunch’s suite of pre-built insurance analytics dashboards gives companies real-time visibility in all of their business processes. Our easy to use and highly scalable solutions transform complex data into graphical charts in minutes. This information is available to managers anywhere and anytime and helps them take data driven decisions. Adhere to regulations, keep competitive pricing and improve profits by using our Insurance Analytics solutions. Increased competition and stringent regulations have created pressure on insurance companies to improve their products and enhance their operations. Customers are demanding more transparency in terms of product information and documentation and lesser time for claim disbursement. Insurance companies are facing fraudulent claims which are increasing at an alarming rate. This scenario has pushed companies to have a comprehensive insurance data analytics solution that can help them in proper pricing of their product, manage assets and reduce risk. Insurance companies are rife with data. Reduce claims processing time, avoid frauds & eusure custome satisfaction. Identify account & product risk, evade fraud & adhere to business rules.